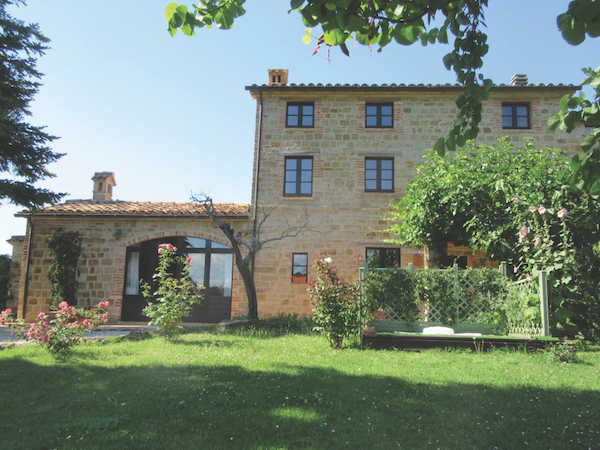 Today there are properties available on Sardinia to suit every budget – lush villas, smart townhouses, country homes and inexpensive apartments. 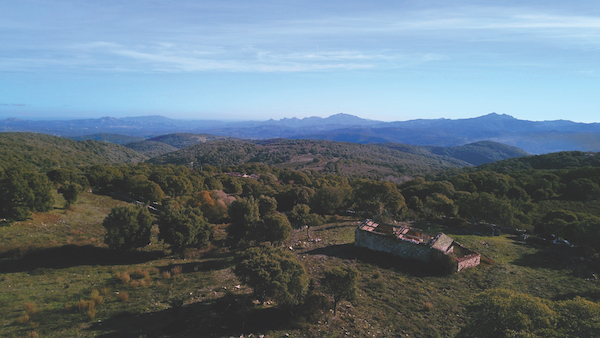 For as little as €30,000 you might get a country house with land in the island’s rural, spacious central parts. For less than €100,000, you could get a nice one-bedroom apartment in a family-friendly beach resort, or a two- to three-bedroom village house or country home a few miles inland. €180,000 could get you a two-bedroom seaside apartment or semi-detached house. A studio apartment on the gilded Costa Smeralda could set you back by €500,000, but just a few miles away you could get a small seaside villa for half this price. €300,000 or more gives you a wide choice of villas or country houses in many parts of the island. And if you’re lucky enough to have €1,000,000 or more to spend, you can spend it on one of many truly spectacular homes in Sardinia. 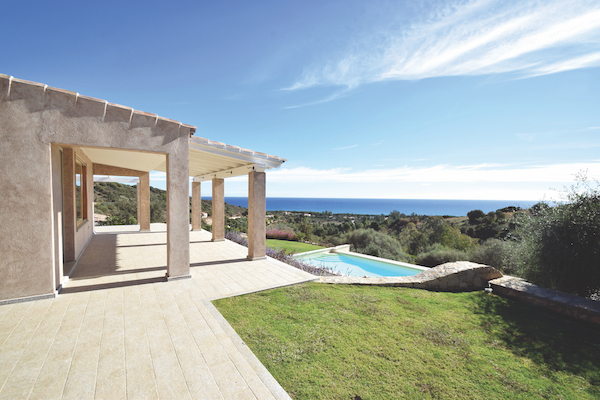 Sardinia enjoys a remarkably stable property market, which means that your money is well-invested here. 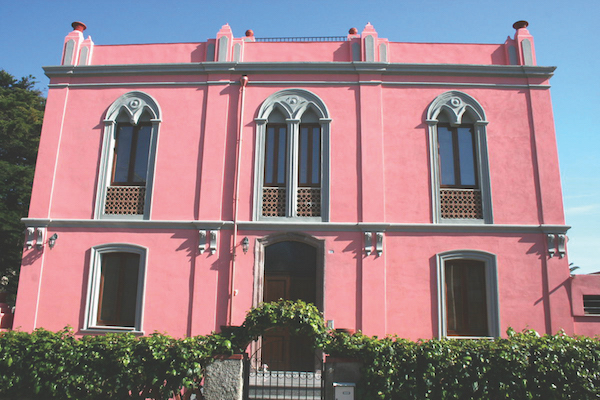 During the financial downturn of the last decade, when property prices in many parts of Italy gently sank, Sardinia was one of the least affected places. One of the reasons is the island’s lack of speculative construction. There are no big property developments here hoping to grab lots of buyers which might then plummet in price if the buyers temporarily stop coming. In order to protect its beautiful environment, especially on the coast, Sardinia sensibly limits what can be built. The island is safe in other ways, too. For one thing, the crime rate here is spectacularly low. There’s no political or economic instability, such as you might get in some other Mediterranean locales. 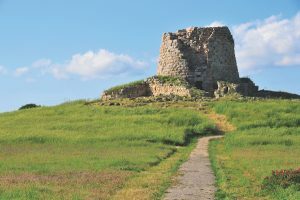 Sardinia has also been unaffected by the migrant crises of recent years which have presented such difficulties for several other Mediterranean islands. Sleepy and contented, Sardinia enjoys a kind of blessed innocence. 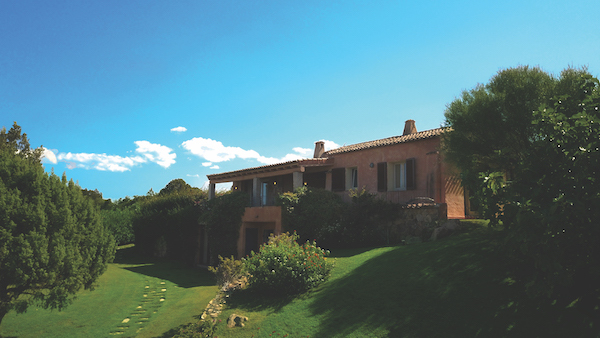 In terms of covering some of your property costs by offering holiday rentals, Sardinia is a safe bet. Visitors come to all parts of the island – but especially coastal parts – and the visitor season is long. You should easily be able to fill three to four summer months of your rental calendar. But there is also a good number of holidaymakers who come out to Sardinia at other times of the year too. To maximise rentals, all the usual rules apply: it’s best to be no more than 90 minutes from an airport; two bedrooms is a good size; an outdoor space such as a balcony, patio or terrace is a boon; a pool is a big plus; a view is a bonus; et cetera. 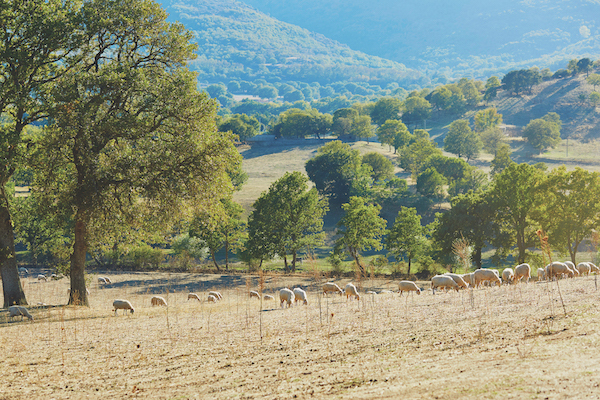 At about 140 miles long by 70 miles wide, Sardinia is a pretty big place. You’ll want some idea of what its various areas offer in terms of landscape, facilities and property prices. So let’s take a little tour of the north and south, and of the east and west. 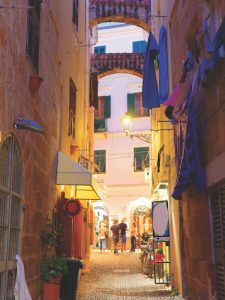 The northern coast from charming Alghero over to Olbia counts as the island’s most developed and popular area. Beaches here range from white powder to golden strands, and the interior from sun-baked hills to pretty cropfields. Coastal property prices are generally highest in the north, though there’s a great deal of variation and still lots of good-value homes to be found. 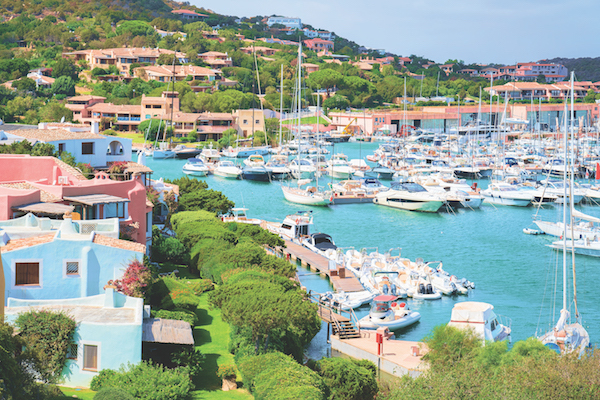 We’ve already mentioned the high costs of the Costa Smeralda, but just a few miles either side of this stretch of coast, equivalent homes can be had for a third or a quarter of its prices. South of Olbia, resorts such as Budoni and San Teodoro are good spots for reasonably-priced seaside apartments, as is the central northern coast around Castelsardo and Badesi. 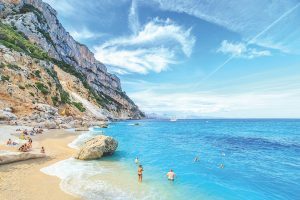 Sardinia’s southern coast, either side of island capital Cagliari, is newer to international tourism and homebuying than the north, and prices are still generally lower. Beaches down here are great, and resort areas such as Villasiminus, Costa Rei and Santa Margherita di Pula are very appealing indeed. 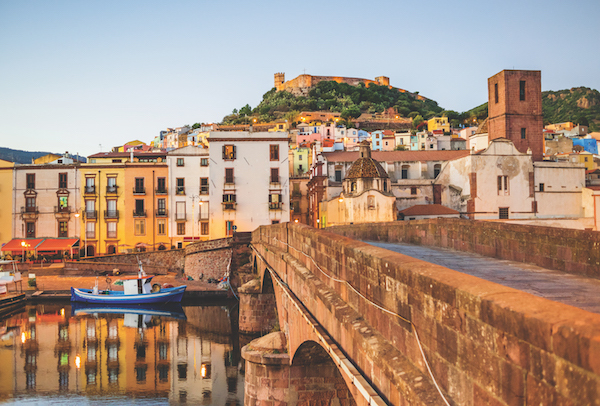 Sardinia’s western coast, from Bosa to Oristano, is a spacious and promising area that has recently started to draw more visitor interest. The eastern coast, meanwhile, is the island’s intriguing ‘wilderness’ – undeveloped, backed by high mountains and currently explored by few visitors or property buyers. Both western and eastern coasts have very affordably-priced homes for sale. Least expensive of all is the island’s deep interior – a sleepy, peaceful and rarely-visited area that might prove to be the perfect remote rural retreat for some pioneering buyers.